Progeland was founded on one man’s vision of a brighter and better world. Besides the vision, this man had the gift of composing music. The music originates and lives through him. The man, Petri “Lemmy” Lindström, went on a journey of exploration to the Land of Prog, with his music. Heading to his destination, he met a wayfarer, Tomi Murtomäki, who had the message and voice with him. Now there was someone to put the touching stories with the music and sing them. Together they continued the journey. Finally, in the August of 2007, the music and the lyrics affined to songs that they began to share for others to hear on Myspace. Progeland reached listeners who wanted to see live this band playing their progressive rock, to experience the harmony and serenity of the Land of Prog. The twosome was to grow into a band when they discovered more messengers of progressive rock. Firstly, two guitarists joined the two travelers; the experienced and skilled Kari Korva and the young and talented Tatu Lehto. They gave the power to the music, that the journey would be more stable to travel. Next to join was keyboardist Juha Kaski, who came from his own unique and long path. So did the notes in the music get colors. Without a past there isn’t a future, they say. The quarter century of musical co-operation and abreast traveling when the journey was joined by drummer Pasi Manninen. Finally, the band of the six men was reinforced with a woman, Sini Pajunen, who had a velvety and sonorous voice to complete the group of strollers. Glimpses of the stars have shown that the message of Progeland is being heard. 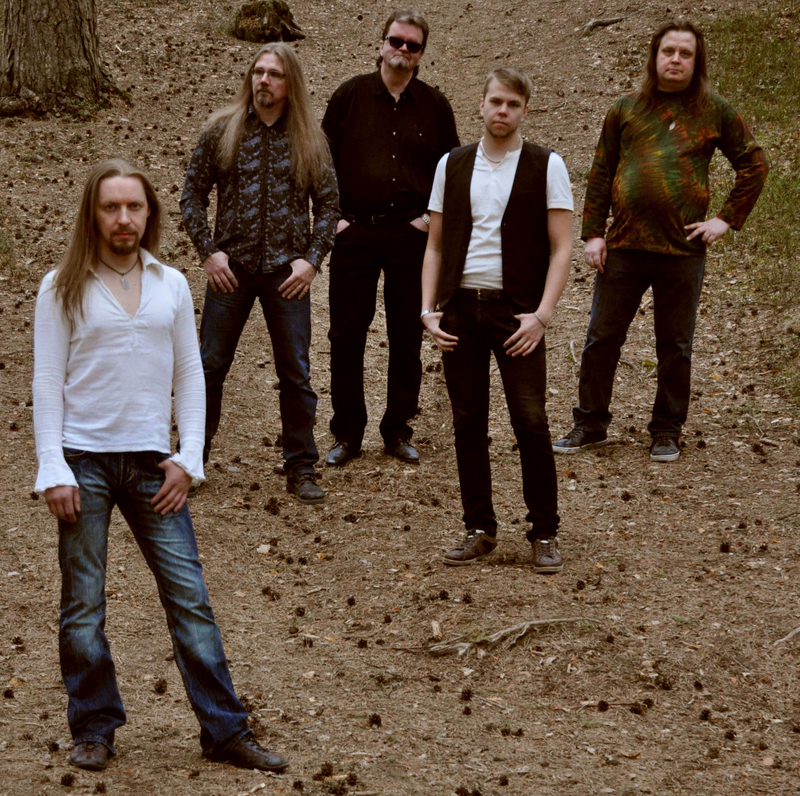 In February of 2010 Progeland achieved the second place in an international poll (www.mikropoll.com), which was proof of the power of community and the trust for this band. The first and expected performance took place on 4-17-2010 in Keuruu. The anticipation and joy could finally break free. After the gigs in July Progeland arrived in crossroads. Kari listened to his heart and decided to go his own musical way. All this happened in a friendly atmosphere. A keen and skillful guitarist, Matias Kangasniemi, was found to fill the spot Kari left behind. Matias has got a positive attitude and as he mentioned, is willing to serve the bands needs as a part of their musical journey. The journey that started as a one man-vision continues towards new recordings, performances, and listeners. Towards new music and stories. Towards the promised land that welcomes everyone. Towards the Land of Prog, of which sun’s twelve rays shine with warmth, joy, and brightness telling a story about friendship, sharing and caring; bringing tranquillity and understanding; providing emotions, passion, community, and music. Goodwill and peace can be found under the sun of Progeland. Petri ‘Lemmy’ Lidström is also the bass player with the band Corvus Stone.